Christmas Sorted! - Home Sorted! Christmas is a fun, yet extremely busy time – there is lots to prepare for and plenty to enjoy! Christmas Sorted! will offer you endless step-by-step tips on how to organise your shopping lists, menu and celebrations, simply and effectively. Christmas Sorted! 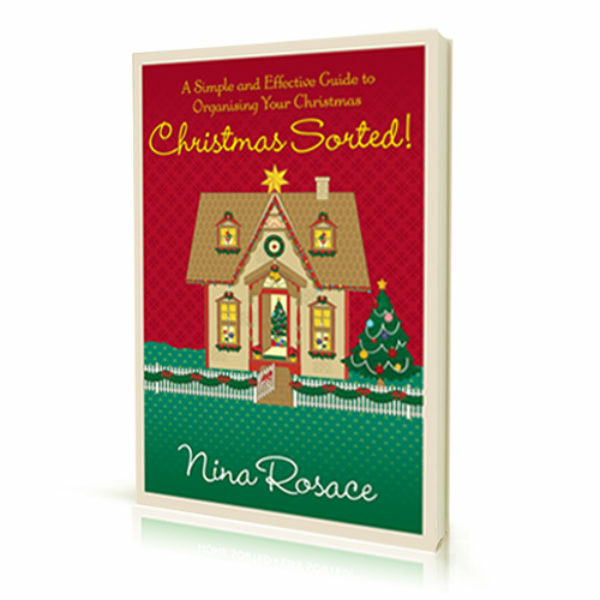 will offer you simple and effective tips on how to prepare for Christmas. Including tips for buying gifts for loved ones, preparing your home, organising and attending Christmas parties, cooking up a feast, as well as keeping the kids entertained! We often forget to have fun and just enjoy the most social time of the year. Christmas Sorted! will assist you and guide you on how to be prepared and how to have fun whilst creating memories. Christmas Sorted = Joy Sorted!